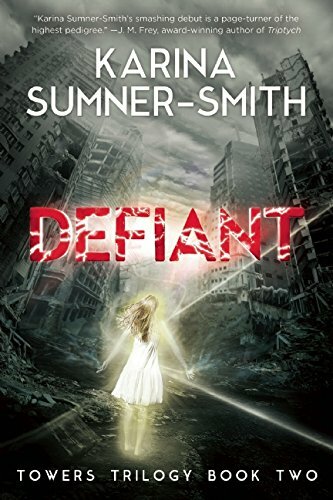 This Wednesday, I’m waiting on Defiant, the second installment in Karina Sumner-Smith‘s Tower Trilogy. The first book (and Sumner-Smith’s debut) Radiant was one of my favorite reads of 2014. Mostly because of the world that Sumner-Smith has created: It’s a fantastic mix of futuristic / dystopian science fiction with magic, ghosts, and night-walkers – all things I’ve never seen together in one book yet make complete sense here. Plus, I really enjoyed the friendship that developed between Xhea and Shai. So I’m excited to see how the world expands (or rather, starts crumbling to pieces) as Xhea learns more about her magic and the powers that be start coming after the heroines again. 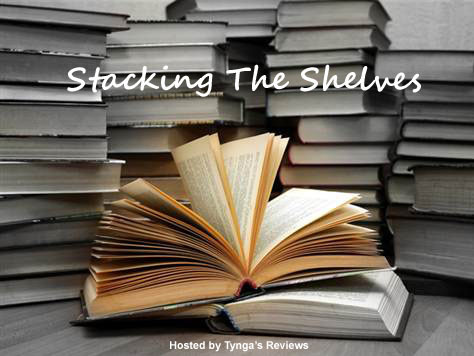 This series is worth checking out if genre-bending speculative fiction sparks your interest. In the two months since her fall from the City, Xhea has hidden in skyscraper Edren, sheltered and attempting to heal. But soon even she must face the troubling truth that she might never walk again. Shai, ever faithful, has stayed by her side—but the ghost’s very presence has sent untold fortunes into Edren’s coffers and dangerously unbalanced the Lower City’s political balance. War is brewing. Beyond Edren’s walls, the other skyscrapers have heard tell of the Radiant ghost and the power she holds. Rumors, too, speak of the girl who sees ghosts who might be the key to controlling that power. Soon, assassins stalk the skyscrapers’ darkened corridors while armies gather in the streets. But Shai’s magic is not the only prize—nor the only power that could change everything. At last, Xhea begins to learn of her strange dark magic, and why even whispers of its presence are enough to make the Lower City elite tremble in fear. Together, Xhea and Shai may have the power to stop a war—or become a weapon great enough to bring the City to its knees. That is, if the magic doesn’t destroy them first. 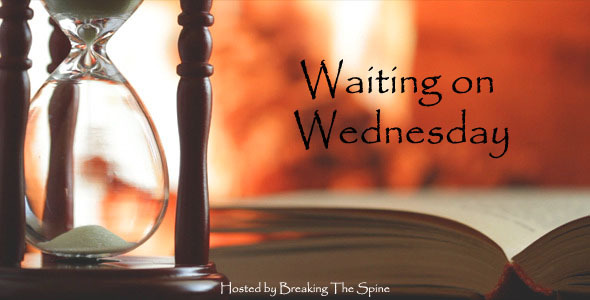 What book(s) are you waiting on this Wednesday? Are you also looking forward to Defiant? Not just another dystopian novel. New author Sara Litchfield explores what it means to be a child, a mother, and a monster in a chilling world devoid of comfort. 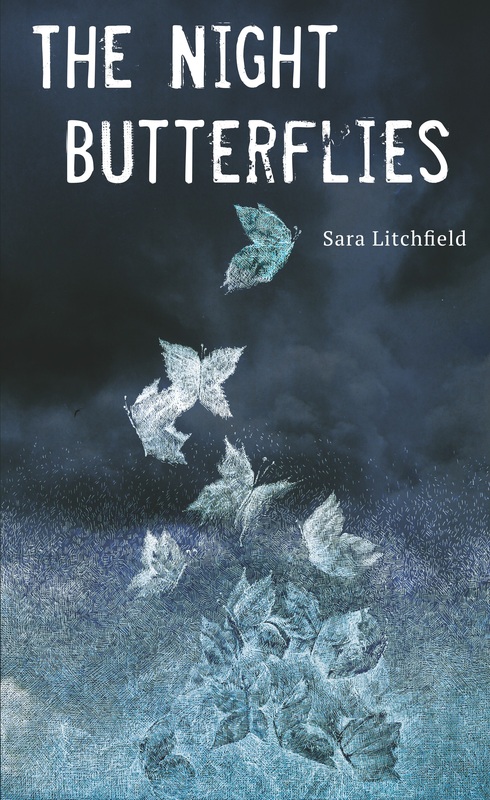 Genetically engineered babies, mind-numbing medications, and an incinerator where rebels and children are burned alive – that’s the post-apocalyptic Britain that readers will visit in Sara Litchfield’s debut novel, The Night Butterflies. If the book title or the author’s name sounds familiar, it might be because I’ve mentioned both here before. I already knew Sara from being one of the beta-readers for The Night Butterflies last year. So I was thrilled when the final printed version arrived in the mail so I could read it again. One thing that the above synopsis doesn’t reveal about The Night Butterflies is that it’s told from five POVs: three adults (Teacher, and Jimmy-1’s parents Karen and Nick), and two children (Jimmy-1, and Teacher’s daughter Ellie). It’s impossible to be more specific about each character without diving into too much backstory. What I can say, though, is that each character has a unique perspective on the story’s events. Readers will see the entire scope play out and gain a chilling understanding of how everyone in this small, isolated community will be impacted. Also, under Litchfield’s elegant yet visceral prose, the voices of each POV character are unique from one another. Jimmy-1’s in particular is choppy and direct, reflecting his learning disability as well as glimmers of intelligence and empathy. Creating a quintet of distinct characters is an ambitious feat for a debut novel, yet Litchfield pulls it off beautifully. Like any speculative fiction novel, dystopians need a solid world-building foundation so the story can hold up. Holy mama, does The Night Butterflies deliver on this. Take the totalitarian regime of The Hunger Games (minus the Games), plunk it in the post-nuclear landscape Cormac McCarthy’s The Road (minus the cannibals), and add dashes of bio-engineering with twisted results. It’s desolate, it’s scary, and it’s staggering. Fortunately, Litchfield doesn’t overwhelm readers with her backstory. Instead, she drops hints of it throughout The Night Butterflies. Readers gradually learn about what happened in the past, how it led up to current times, and how the community functions (or rather, cowers) under a mad scientist’s iron grip. So, everything makes sense despite the chilling nature of the “status quo,” and you find yourself absorbed in its many layers. Having read an early draft of The Night Butterflies, I can now compare what I remember from last year to the final version. It’s amazing to see how much has changed, yet how much of it remained the same. For example, in the final copy, Litchfield allows certain POV characters who were originally mere observers to jump deeper into the conflict, and brings in new scenes that filled in previously gaps in the story. The world is better explained and more deeply fleshed out as a result. At the same time, much of what I loved about the original version – especially Jimmy-1’s character arc – is still there. Despite enjoying The Night Butterflies, I wasn’t satisfied with its narrative style. It leans heavily on exposition; and as a reader who enjoys strong dialogue and character interactions, I often wished there was more of both elements and less thinking from each POV character. (Other reviewers didn’t seem to mind this, so maybe it’s just me.) I also thought that certain scenes and descriptions were rushed, which jarred the story’s flow at times and made it difficult to picture what was happening. The epilogue in particular could have gone into more detail about how the town and the lives of the POV characters I’d grown to care about had changed since the climax. Overall, though, The Night Butterflies is a plunge into the human soul that reader won’t soon forget. It shows the risks that everyday people are willing to take to do what’s right, and the questions they’re willing to ask so they can understand the science and morals (or lack thereof) of their dilemma. And despite its bleak world and weighty subject matter, its message of hope and humanity will buoy your spirits like its namesake. I know not everyone is keen on reading self-published novel, but if you’re willing to give one a chance, try this haunting tale by Sara Litchfield. 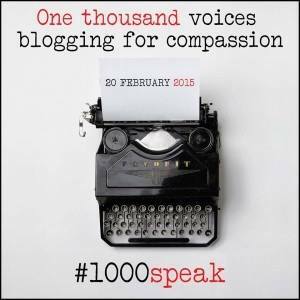 The amount of depth it possesses and thought it provokes will challenge – and perhaps change – those perceptions. Have you read The Night Butterflies? What did you think of it? If you haven’t read it yet, do you think you might check it out based on what you’ve read above? Let me know by commenting below or visiting the same review at Amazon or Goodreads.